Majan Travels LLC is one of the leading Travel Agency in the United Arab Emirates – has completed 14 years of its operation. 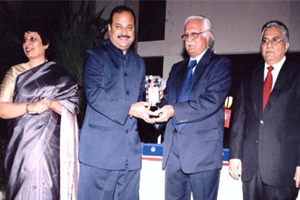 More than a decade of successful operation gives full satisfaction to the Management and particularly to its Managing Director, S. Kumar, whose vision, prudence and modern management strategy brought the company to its present position from nothingness within such a short span of time. Majan Travels had face a lot of teething trouble in the initial stage especially in the first quarter of its commencement of operation. 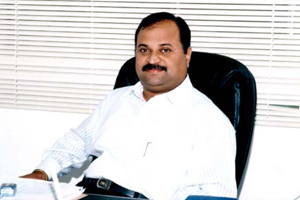 Against all odds, Kumar, led the company to a position of envy to its competitors, proud to the people associated with it. 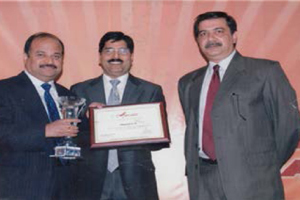 The company achieving its objectives – effective and satisfactory service to its large clientele and cordial relation with all the Airlines operating from the United Arab Emirates Majan Travels was established in the fag-end of 2000, with a handful of employees and limited resources at its disposal. Though not among the pioneers in the Travel Trade, today its inception, it is one of the leading Travel Agencies in the Emirates and can proudly say that they are one of the top agencies in Travel Field. All the leading airlines operating from the United Arab Emirates are having excellent business connections with Majan Travels. The revenue earnings are only from the travel trade and it has no other source to supplement the income and yet the company is financially strong and can meet their commitments on time. He believes in the saying “work is worship” and toils almost 12 hours a day, formulating policies, handling financial and administrative affairs and at the same time maintaining regular contacts with major clients of the Agecy According to Kumar, “no success is necessarily the final” and though he is fully satisfied with the performance of the company, yet aiming at further progress and to give easy accessibility to Majan Travels, the company opened its first Office at Bur Dubai, on 02nd May, 2000. Activities at the Head Office gained momentum within a short period and presently Majan with 8 Branches in UAE. The company reached this position only due to vigorous sales strategy and the hard work of the staff, whose strength is limited to 40 only. Also it has no in-house business whereas for many of the well-established Agencies’ major share of business comes from the Group companies and Associates.